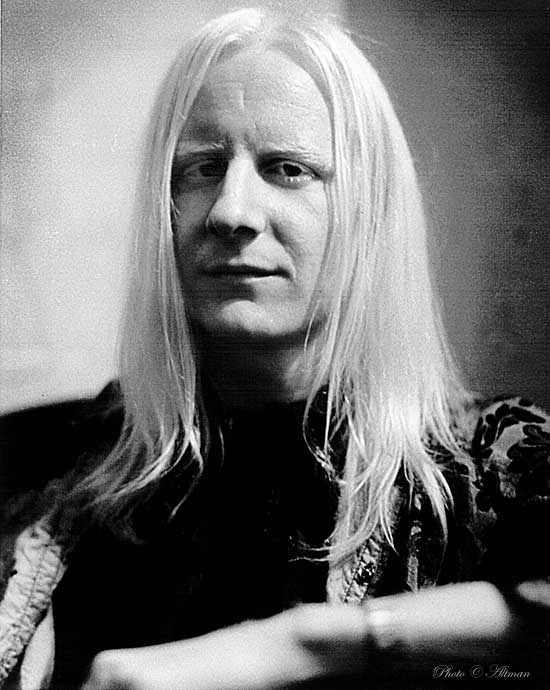 Once again, Popdose is saddened to report on the passing of another music legend: guitarist, singer and music producer Johnny Winter has died at age 70. Winter rose to fame in the late 1960s and ’70s with his performances and recordings that included producing his childhood hero Muddy Waters. “I love blues. I don’t mind a little rock and roll, too, as long as it’s blues-based rock and roll,” he told Guitar World in 2010. He was the older brother of Edgar Winter — also a music legend. He had been on an extensive tour that took him to Europe for his last performance Saturday at the Lovely Days Festival in Wiesen, Austria. He performed in May at the annual Jazz Fest in New Orleans.